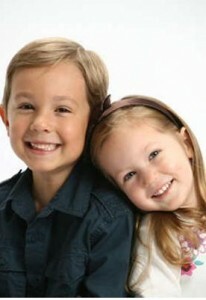 $10 For Picture People Portrait Session & Photo Package Through 11/3 (Chicago-Area) | A Savings WOW! Maybe you are getting ready to take your family holiday pictures or maybe you just want to get some professional photos taken to make some sentimental gifts for someone special in your life. Whatever the reason, you will find that the deal on Living Social (in the Chicago-Western Suburbs) today is just what you need to get those photos taken and printed! For only $10, you will get a photo shoot PLUS one 8×10, two 5x7s, and eight wallet-sized pictures. Make sure to read “the fine print” on Living Social’s website for more information about voucher dates, restrictions, etc. Buy your Picture People session and photo package for only $10 today!